Expect to meet our professional flight crew who will help you experience flight! Please be warned: You won't stop smiling! We routinely host guests from 3 to 93 years old! All you need is a sense of adventure and the desire to fly! Going indoor skydiving for the first time? Wondering which package is right for you? Learn more about our different flight packages here! Who, What, Where, When, How? We've got all the details covered in one place! Check out our most frequently asked questions! 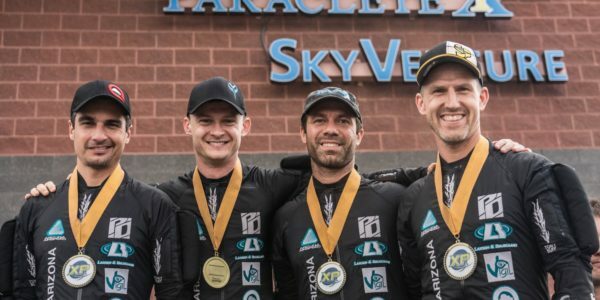 Welcome to Paraclete XP SkyVenture in Raeford, NC, America’s largest indoor skydiving wind tunnel! 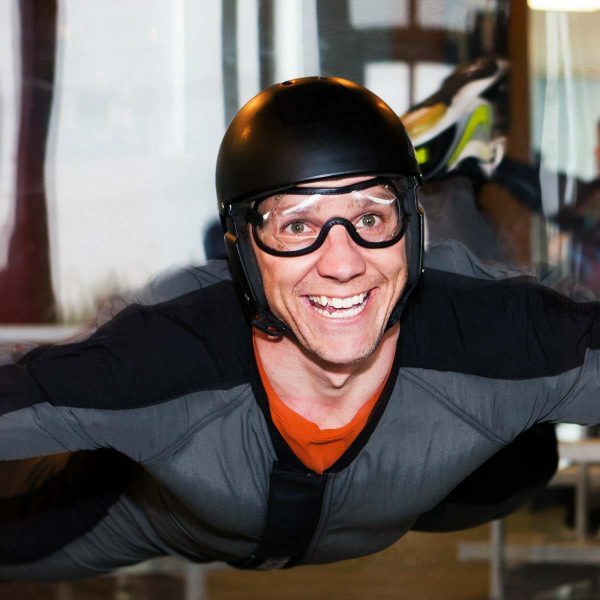 We’ve been helping customers enjoy the thrill of indoor skydiving for more than 10 years! Our state-of-the-art wind tunnel located in Raeford, NC draws guests from across the south including residents of Charlotte, Raleigh/Durham, Fayetteville, Atlanta, and South Carolina. 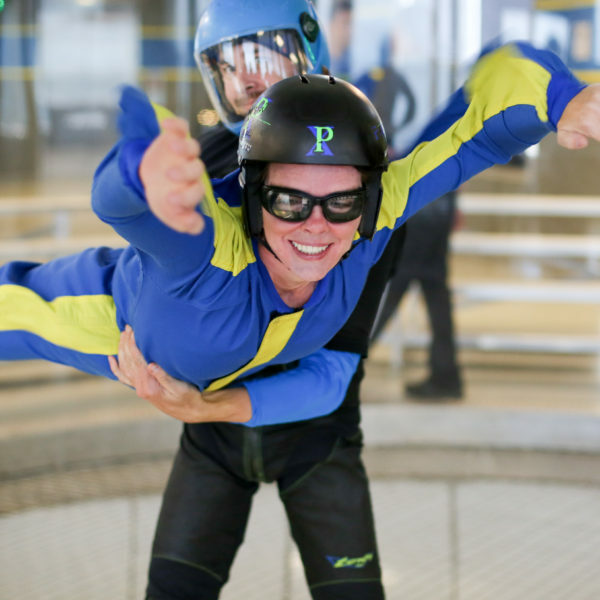 If you’ve ever dreamed of flying, but aren’t keen on jumping from an airplane, then wind tunnel skydiving is for you! Experience the thrill of flight in the safety and comfort of our 16’5” diameter and 53’ tall wind tunnel. 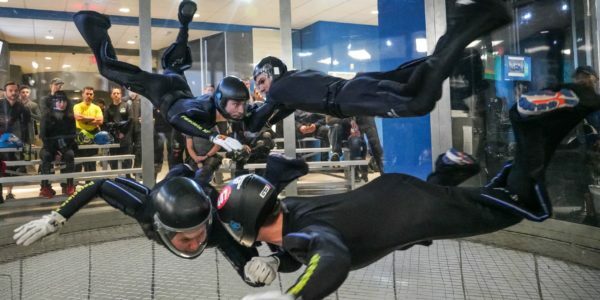 Our extra large wind tunnel is the gold standard for indoor skydiving providing both elite skydiving teams and first-time flyers the space they need to practice their flying skills! 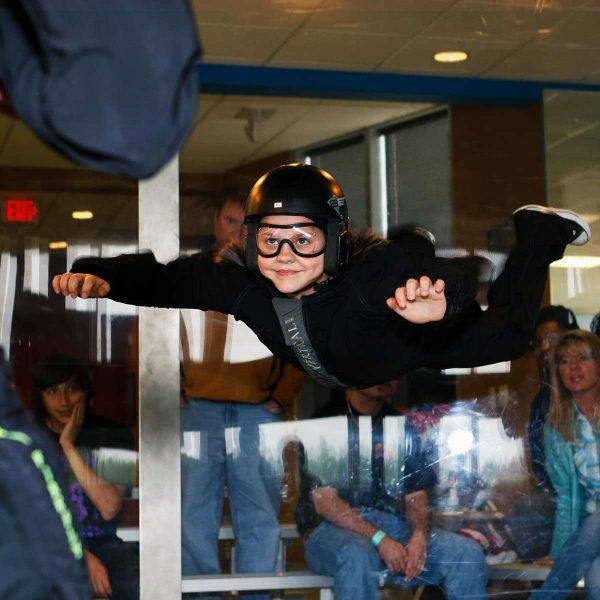 Indoor skydiving is a family-friendly activity suitable for all ages. Our facility has hosted tens-of-thousands of guests from all over the world from ages 3 to 93! 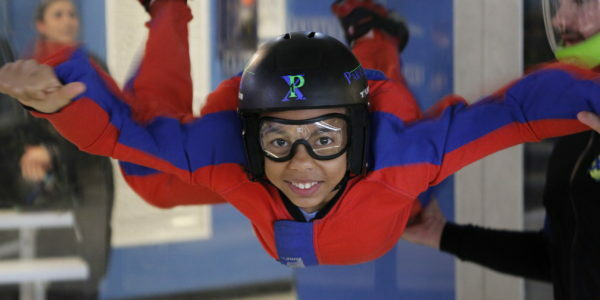 We routinely host kids indoor skydiving birthday parties as well as family nights every week. 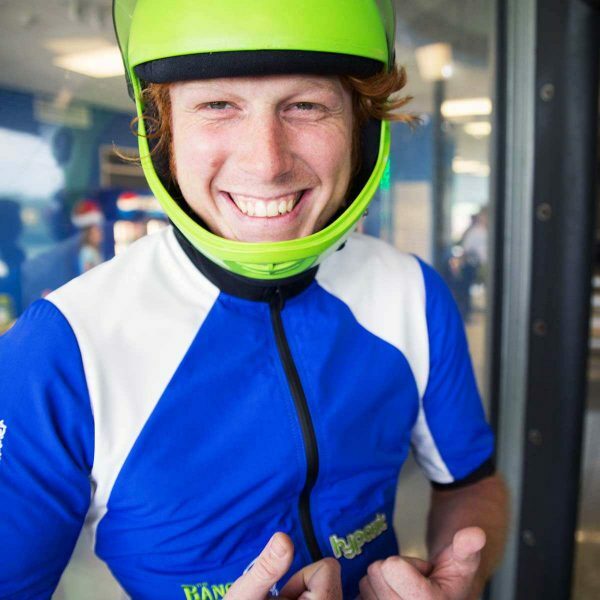 Looking for indoor skydiving near you? Come join us in Raeford, NC and see why Paraclete XP is the wind tunnel of choice for indoor skydiving in NC, SC, GA and beyond! We look forward to hosting you for your flight very soon!